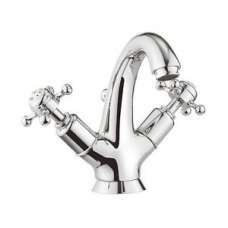 100mm extended length waste screw..
Crosswater Belgravia Crosshead Traditional Basin Tap With Pop Up Waste - For those with discerning t.. 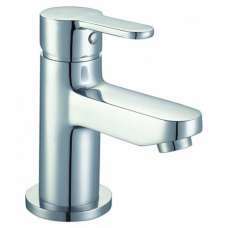 The Niagara Camden Mono Basin Mixer with click clack waste is constructed from solid brass with a be..
Cartridge size: 35mmSupplied with click clack wasteTilt and turn ceramic cartridge to control temper..
Cartridge size: 40mmSupplied with click clack wasteTilt and turn ceramic cartridge to control temper..
ELSDEN BASIN MIXER FEATURES:Supplied with click clack wasteTilt and turn ceramic cartridge to contro..
HARROW BASIN MIXER FEATURES:Supplied with click clack wasteTilt and turn ceramic cartridge to contro..
Across showers, bathroom taps and kitchen taps, our ranges provide a wide variety of products suitab.. 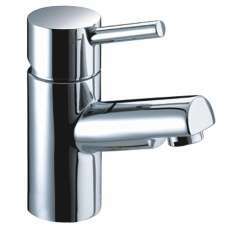 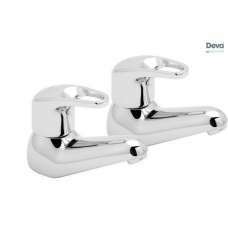 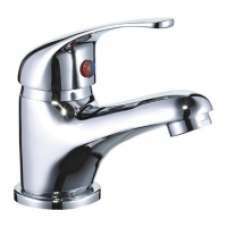 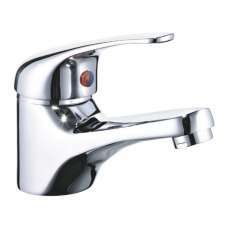 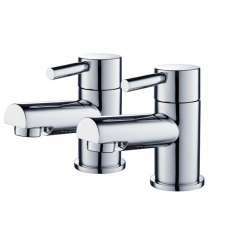 Manufactured to BS EN 1401-1..
Niagra Harrow Twin Lever Basin Taps PairHARROW BASIN TAPS FEATURES:Quarter turn ceramic discChrome p.. 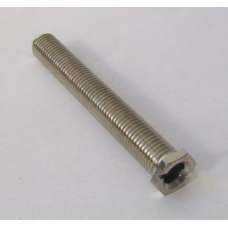 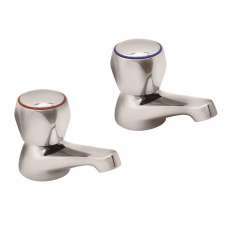 Product Details:BASIN TAPSFeatures ¼ turn ceramic disc for rapid on/off flow.Product Code:LACE101Fea.. 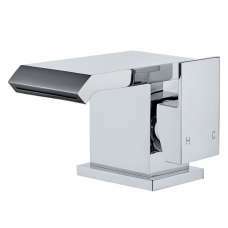 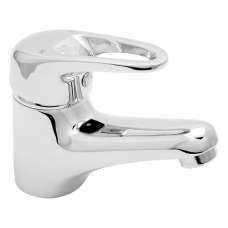 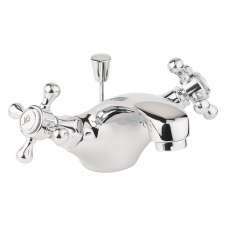 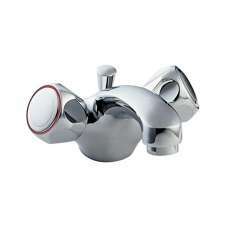 Product Details:PROFILE BASIN TAPSProduct Code:DCM101Features:Handle Type RoundProduct Finish Chrome..